The MonteLago Village Beerfest! – May 2018! The Day at the Lake Returns! Grab your sunscreen and make plans with your friends to attend the MonteLago Beerfest located at one of Nevada’s best special event destinations: The Village at Lake Las Vegas! Village resident The Pub is the official host for the 2018 edition of the festival returning June 1st, 3-8pm. There will be tickets for 2000 beer lovers to sample over 100 beers from over 40 breweries, and live music from the Lake stage until 10pm! Starting at the Admission Tent, your ticket will get you an ID wristband and the custom “MLBF” souvenir glass to use for sampling all the great beers available throughout the Village from 3-8pm! The festival is open to the public to visit the vendor tents and restaurants. But, to sample the beers you’ll need the ID wristband and custom MLBF souvenir glass. 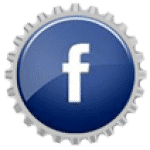 Like us on our Facebook page to receive MLBF news and updates! 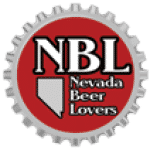 Our goal is to produce a first rate beer festival annually, but the MLBF is also an opportunity to help raise funds for one of our favorite non-profit organizations whose efforts benefit everyone in Nevada! KUNV is a commercial free, non-profit, jazz oriented campus radio station dedicated to providing quality radio programming daily, broadcasting on 91.5 FM from Greenspun Hall on the campus of University of Nevada, Las Vegas. Celebrating 38 years in 2019, KUNV features several favorite local shows including Jazz & More with the very best of contemporary jazz daily. On the weekend listeners tune in for the Little Grass Shack bringing the Spirit of Aloha, Reggae Happenin’s, Nothin’ but the Blues, and The Lyons Den, all providing some of the best musical programming options in Nevada! Join us in the fun and fundraising efforts! For those unfamiliar with this European Style Village at the Lake, the property’s cobblestone pathways, large grass park sloping towards the live entertainment stage, beautiful lakeshore sidewalks, and 5-star Hotel Resorts become a fantastic location for a beer festival! Stroll the property all day while sampling great beers from the brewery tents and trailers located throughout the village. Visit the “Beer Centric” specialty Vendor tents, and enjoy the special menu options at the Village’s restaurants. 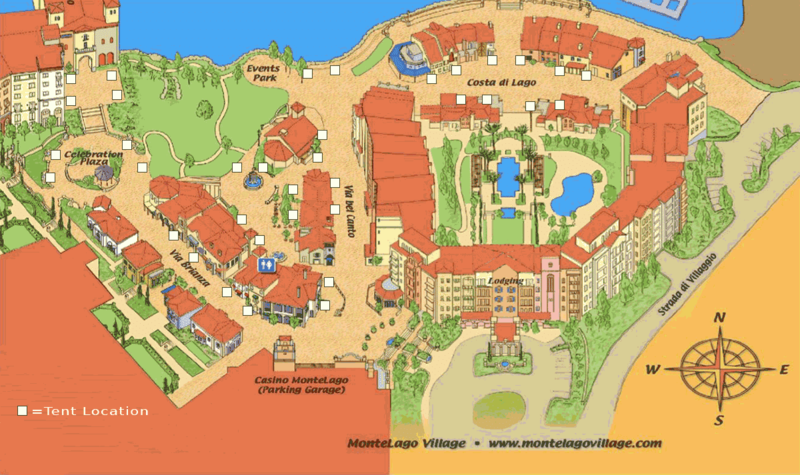 MonteLago Village Resort is located about 17 miles from the McCarran International Airport in Las Vegas. From Highway 95, take Lake Mead Parkway, or Galleria Drive East until you see the resort signage. Free parking in the hotel garages! The MLBF features over 40 local and regional brewery tents each serving several of their best craft beers! 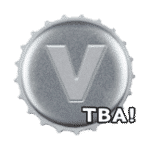 As the breweries confirm, their logos will be added here with their location so you can find them in the Village. 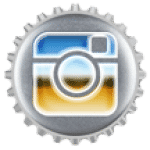 Like us on our Facebook page to keep up on the latest news and brewery additions! PLEASE NOTE: The logos shown here are from 2018 – these will be updated in April 2019! The Village restaurants will be ready to serve you their special menu options all day, and until they close. Located among the brewery tents will be the specialty vendors each bringing unique “beer centric” items to the festival! Glass not plastic! One of the best things about the MLBF is the oz souvenir sampling glass! The Official Logo features a wave graphic located as a convenient sampling line. This gives you the option to get just half of a glass at each tap to help you sample as many of the new beers you desire. 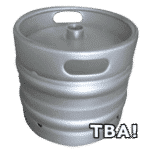 Or if your favorite beers are on tap, feel free to ask the brewers to fill it up! To compliment all the great beers, you’ll find many food options at the restaurants and vendors throughout the village. Have a bite and watch the live music on the Lake’s stage located at the bottom of the grass park starting at 3pm! This year’s musical line-up will be announced in late April, 2019. Make some noise as the show will be simulcast courtesy of KUNV 91.5 Jazz & More. Taps are officially off at 8pm, but look for the after party reception in the courtyard as the music is live till 10pm! The MonteLago Beerfest runs from 3pm until 8pm with the admission times of 3pm for VIP, and 4:30pm General Admission. The Village is open to the public to visit the vendor tents and restaurants, but you’ll need the official wristband and souvenir glass to enjoy the beers. The MLBF is family friendly. Children and pets are welcome if they’re on a leash held by their parents or masters! There are 1000 VIP tickets available for the 3pm entry time at this year’s MLBF. To get your tickets in advance and save $15 off the regular VIP admission price, click the button below and get the discounted rate of only $45. This way you’ll have your ticket in hand and be ready to pass through the admissions area as quickly as possible! There are 750 General Admission tickets available for the 4:30pm entry time at this year’s MLBF. To get your tickets in advance and save $10 off the regular GA admission price, click the button below to get the discounted rate of only $35. Have your ticket ready for the admissions area then join in all the fun! A limited number of tickets will be available at the Admissions Tent for $60 VIP early entry at 3pm, and $45 General Admission at 4:30pm. With only 2000 tickets total for this year’s MLVBF, there’s a good chance the festival will sell out… Get tickets in advance to guarantee your entry! Tickets can also be purchased in advance at the discounted rate by visiting The Pub in MonteLago Village, and at Khoury’s Fine Wine & Spirits on Eastern Avenue in Henderson, while they’re available, or until Thursday, May 30th. We’ll also be announcing a few special offers prior to the MLBF. Like us on our Facebook page to be notified about these and other MLBF updates! Lake Las Vegas has 5 Star Hotel Resorts offering fantastic accommodations and facilities for every occasion. To make your day at the MLBF as fun and safe as possible, get a room and stay for the night! There are many room variations to choose from, and each hotel is providing a special reduced rate, but these will expire shortly before the event. These rooms will sell out so make your reservations asap! The Hilton Lake Las Vegas Resort and Spa have studio style rooms starting at $119, and other room configurations available at different rates using the special discount code NVRES. These can be booked online at www.HiltonLakeLasVegas.com or call the reservations desk at 702-567-4700. A resort fee and taxes will need to be added. These rates are available until May 30th. Make your reservations now! The Westin Lake Las Vegas Resort & Spa is pleased to offer Montelago Beerfest guests a special 20% discount off the flexible room rate. The resort fee and tax are additional. You can call reservations at 800-937-8461 and mention you’ll be attending the MonteLago Beerfest to get the discounted rate until May 30th. For more information or to book your room online, click the button below to visit the website! 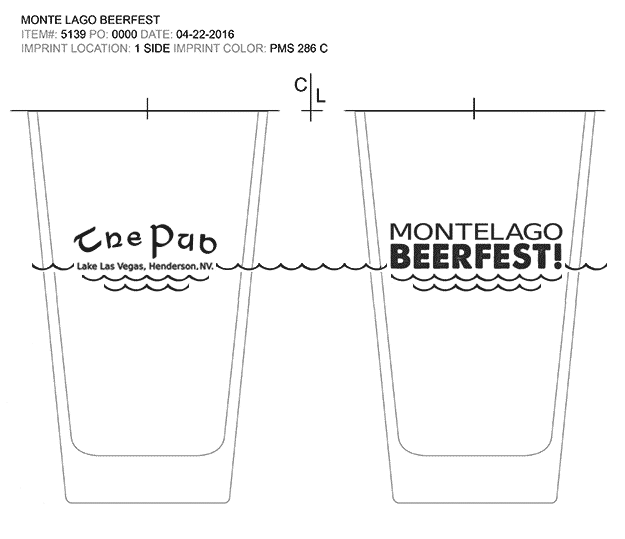 We hope you and your friends will come out to Lake Las Vegas and enjoy the MonteLago Beerfest! for their Support and Sponsorship in making this year’s MLBF possible. If you have any questions or suggestions, please use our Contact form. If you’re a member of the Media, or are interested in becoming an Event Sponsor, please feel free to call the office! For all brewery representatives or vendors who would like to have a space at the MonteLago Beerfest now or in the future, send us an email or just call the office! 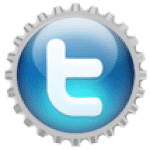 Join the mailing list for updates & exclusive offers! Name or Nickname... What e-mail should we use?